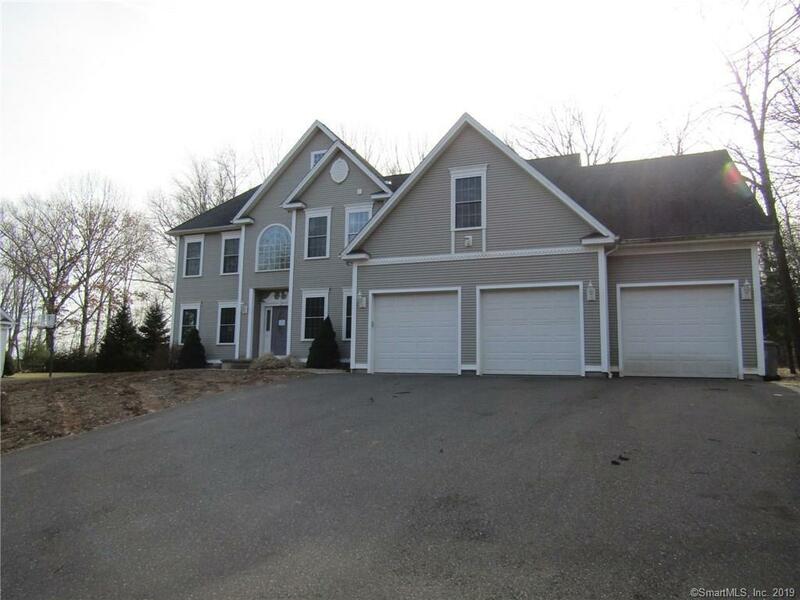 Spacious colonial with open floor plan and many features. Bring your vision to furnish this grand space. Kitchen with granite with plenty of cabinets. Detailed formal dining room. 1st floor library or office. Wonderful cathedral family room with overlooking balcony from 2nd level. Plenty of room in the finished basement area. In-ground pool with deck and fenced patio area for family fun-time. Fantastic location. This is worth a look at this price.